New Mermaid clip art set available in my shops! 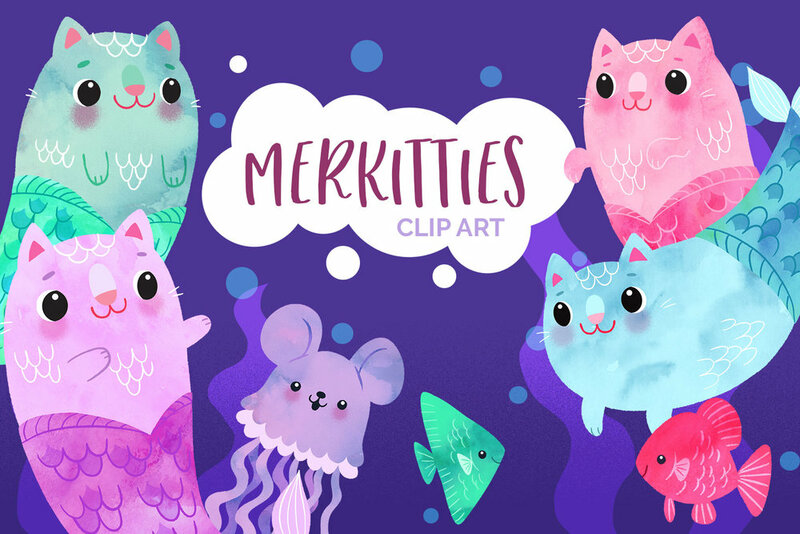 I have added a new Mermaid clip art set to my online Etsy and Creative Market shops! Day 11 of the Holiday Advent Project. Day 9 of the Holiday Advent Project. Welcome to the 2016 Holiday Advent Project! Today is the first day and we have 24 days to go! Hope I can keep up! I've been a little obsessed with Matryoshkas (Russian nesting dolls) for a long time. My mom has a pretty large one (about 12 inches tall) and I remember having so much fun taking them all apart (it had quite a bit nesting in there). This past summer I participated in the 100 Day Project on Instagram where I attempted to create a new piece every day for 100 days (I say attempted because I think I took 105 days to complete). My theme was cats and during that project I created these cute little kitty matryoshka characters. I recently went back and retooled them a little and created a pattern collection. 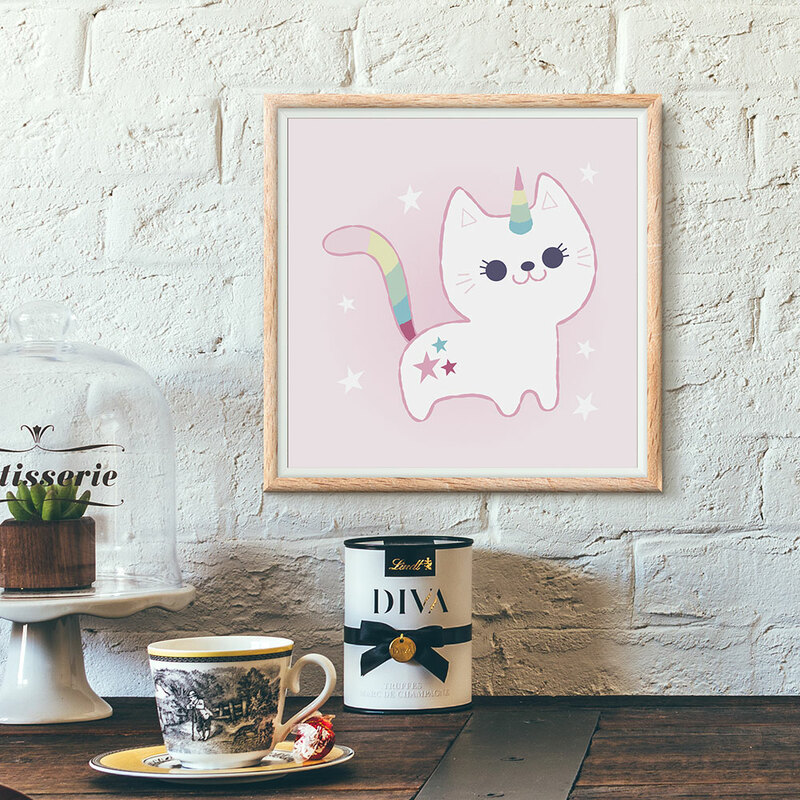 Here is a new collection of fun mermaid patterns. All are available for licensing, feel free to contact me if interested.